The phenomenon of the mass appeal of yoga within the past decade has fuelled a watered-down, easily digestible form of primarily physical practices. 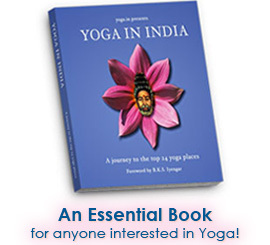 "What is needed, therefore, is a clear, intelligible presentation of [yoga’s] philosophy and technique which gives a correct and balanced idea of all its aspects in terms of modern thought." 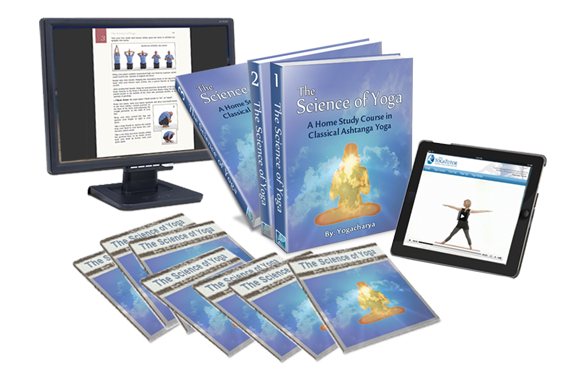 The greatest folly is that most yoga teachers today do not even realize the errors of their ways, since they themselves are the product of these systems of watered-down yoga. Hence, in ignorance, so many continue to not only do a great disservice to the ancient science of yoga itself, but to the entirety of humanity, which could stand to gain so much from this jewel of wisdom from ancient India, given the proper understanding and guidance.